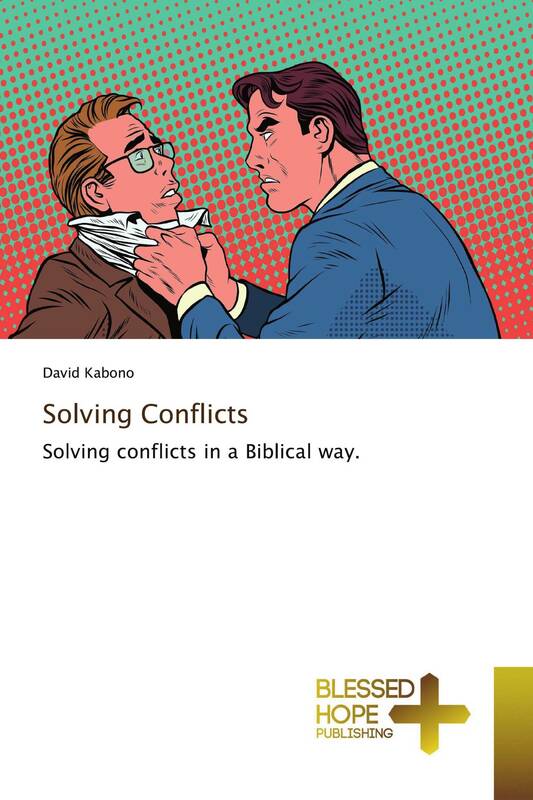 Solving conflicts in a Biblical way. In any institution involving more than one person, conflict can arise. It is hard to avoid conflict entirely, both in the work place, church and anywhere else in life. It is human nature to disagree. If we can eliminate conflict entirely, it would cause its own problems for there would be no diversity of opinion. Creative solutions and new ideas usually emerge from the cut and thrust of debate. If not tackled faster, conflicts can be very destructive. It can escalate or can even spread to affect others. This book will help in identifying was in which conflicts will not devour people, families, nations and the body of Christ.